First of all, we will analyze yoke regulators in detail. 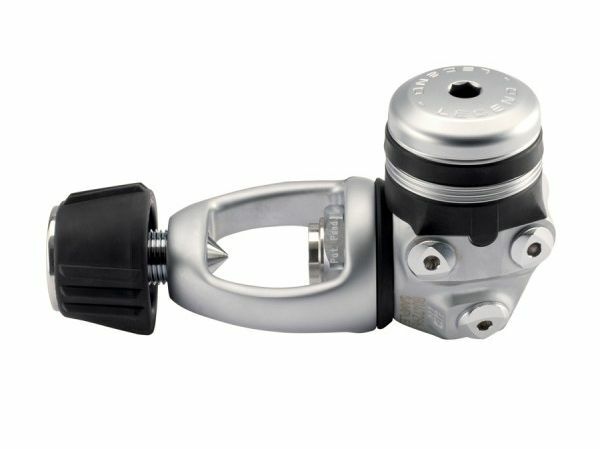 The yoke regulators are also known as A-clamp regulators. 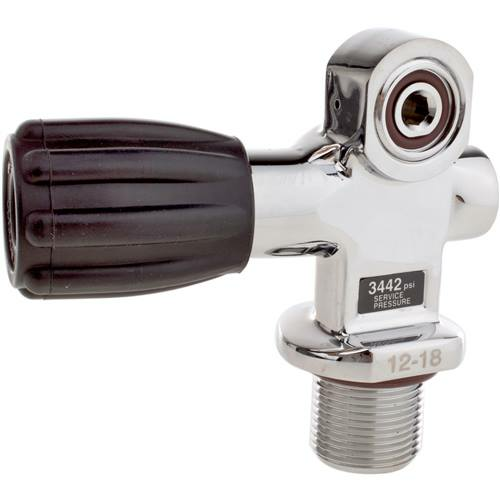 The oblong metal brace has the ability to encircle the entire valve of your tank when it is in place. The first stage of this regulator is located at a specific end of the brace. On the other end, you will be able to see a screw, which is also known as the yoke screw. When you are attaching it to the tank, you will need to fit the metal brace over the valve of your tank and tight the yoke screw so that you can keep it firmly in place. Now let’s focus our attention towards DIN regulators. The term DIN stands out of Deutsche Industry Norm. 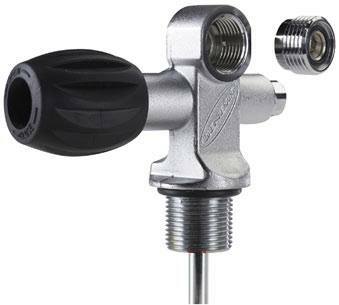 This regulator comes along with a threaded post, which can be screwed inside the valve of your tank. The first stage of a DIN regulator would fit to a specific side of your tank valve. As a result, you won’t be able to see any additional braces, which run behind the valve. As you can see, DIN and yoke regulators require different types of tank valves to be used. The yoke regulators can be considered as some sort of a flat valve. On the other hand, DIN regulators use a large threaded opening in order to get screwed inside the valve. These two types of regulators have the O-ring in two different locations. For example, the tank valves that are designed for yoke regulators come along with an O-ring attached to the valve. On the other hand, the O-ring of tanks that are designed to be used with DIN regulators is attached into the regulator. Yoke valves are more common in United States. In fact, the yoke regulators have become a standard on almost all the 80 cubic foot Aluminum tanks, which can be found in major tourist destinations across the US. However, DIN valves have the potential to handle a high pressure when compared to others. As a result, they are usually being used along with high pressure tanks. You can also find them as the common regulator in most of the tanks that are manufactured during the 80s. DIN stystems are more common in Europe. It is up to you to analyze your requirements and go for the best choice out of these two for the type of diving you do.